GC993 Lavender Corrector - Eliminate yellow undertones. GC994 Peach Corrector - Neutralises dark blue/purple spots on light to medium skin tones. 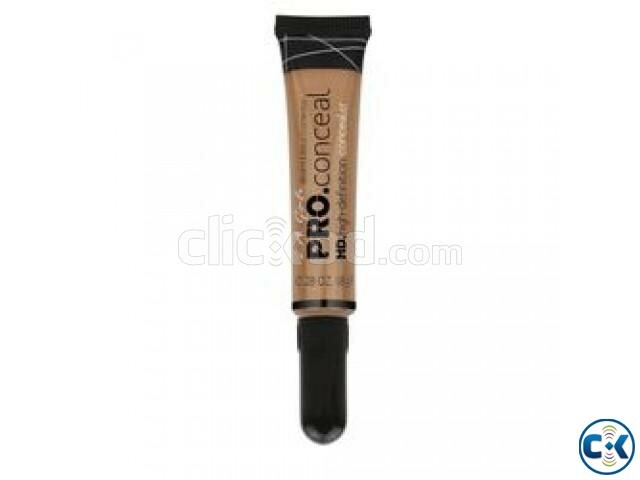 GC995 Light Yellow Corrector - To brighten under eye circles and correct dullness. GC996 Highlighter - Pearlescent finish to enhance illuminate.